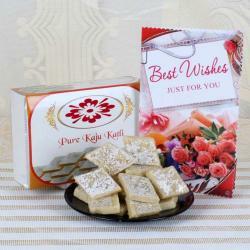 Product Consists : Delicious kaju katli sweet (Weight : 500 gms). 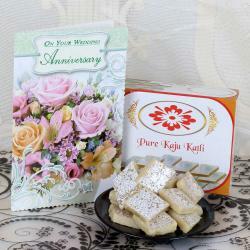 Whats more alluring than a box full of kaju mithai? 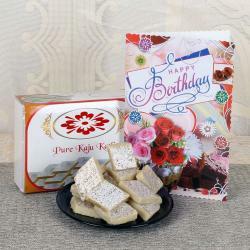 Chhabra Sweets creates this ultimate kaju katli which is a much loved sweet savoured across India. The finest quality cashews and desi ghee go into the creation along with lots of finesse and expertise. 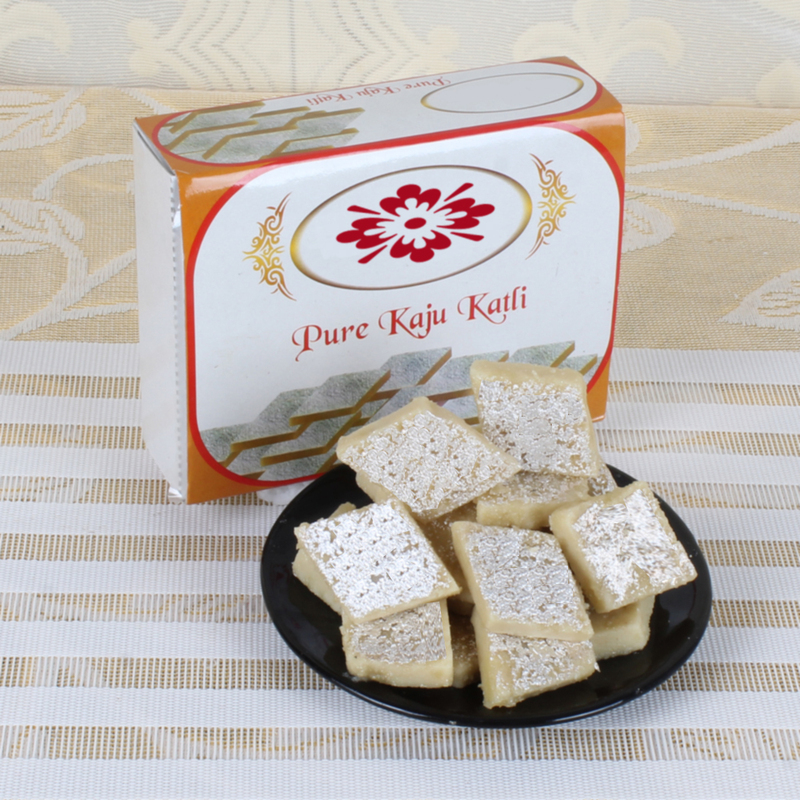 Perfect for celebrations, gifting and even having it just like that.Kaju Katli is the most treasured Indian traditional sweet, relished on every occasion, whether it is ,birthdays, Congratulation,Good Luck,or festivals and in Many More. So Go ahead and place your order now. 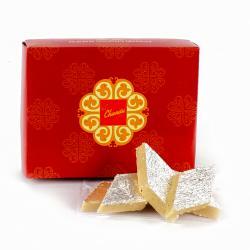 Product Consists : Box of Chandu Halwai Delicious kaju katli sweet (Weight : 500 gms).